If you could give the priceless gift of education by giving up your morning coffee for just one day, would you do it? 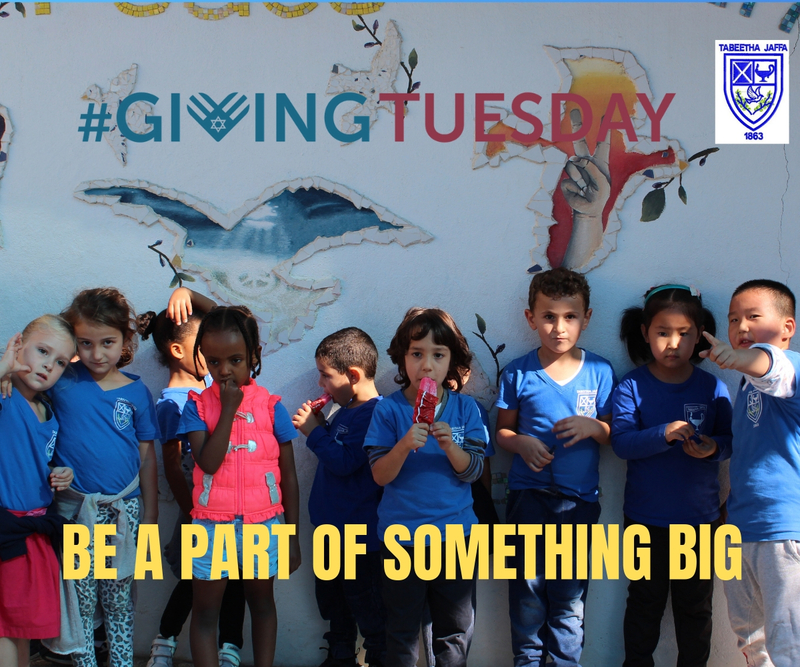 We hope you’ll consider donating $5 (or any other amount) to support the great work Tabeetha School is doing in the Holy Land, promoting interfaith cooperation and academic excellence. and an “OASIS OF PEACE”. The funds raised will help us provide a learning and teaching environment that meets the highest educational standards. Help us educate a generation of young leaders who are independent and confident thinkers, compassionate problem solvers and leaders of tomorrow in a complex world. Make a gift! Make a change!